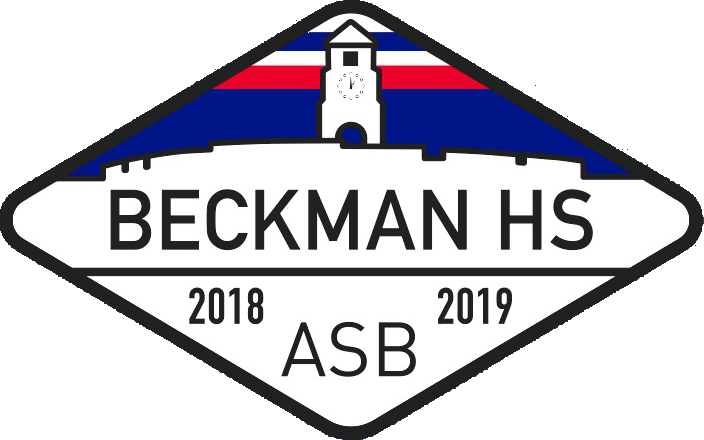 Beckman High School has a philosophy of the 4 A's (Academics, Activities, Athletics, and the Arts) that educates students in the field of being well rounded. 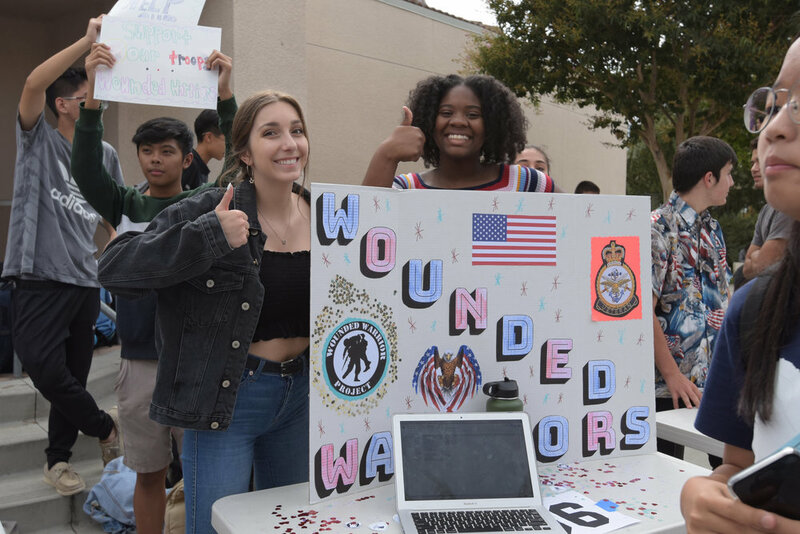 Participation in clubs is a great way for students to meet new friends, get extracurricular experience in various fields, and have great opportunities on our campus. Come get involved! 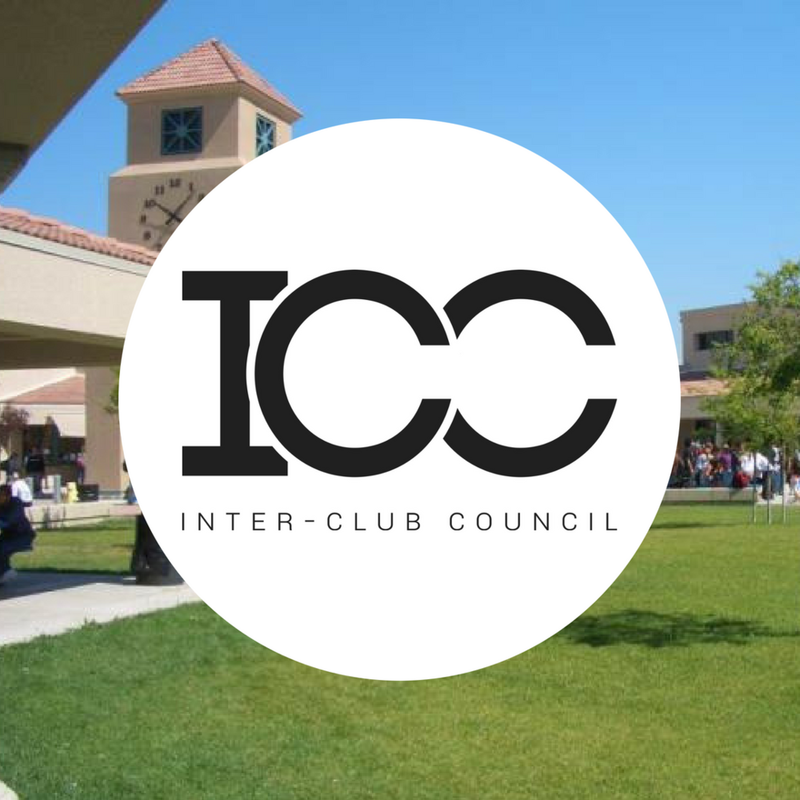 The Inter-Club Council will serve as a governing body of all chartered and recognized clubs on Beckman’s campus, working as one cohesive group to ensure the betterment of Beckman High School and the greater community. 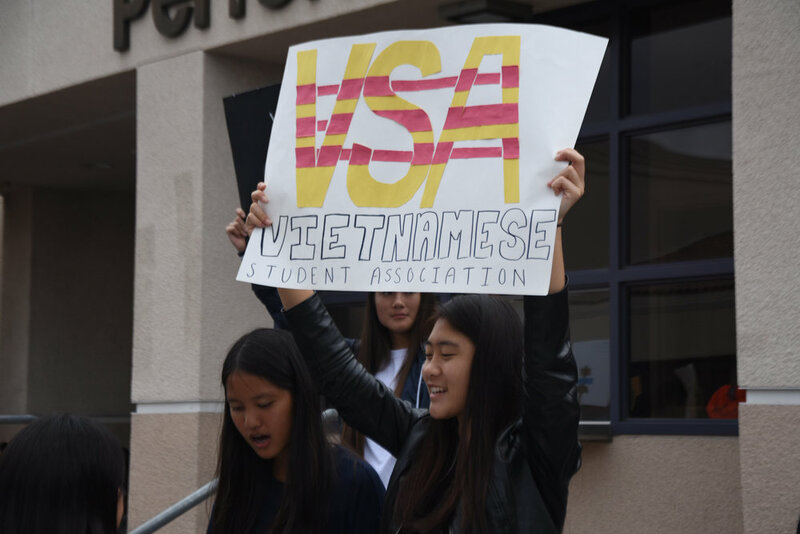 This year, there are all new forms for clubs to get approval for events, activities, and fundraisers. There are also new minutes and calendars forms. Contact us at bhsclubs@gmail.com if you need help with any of these new forms! 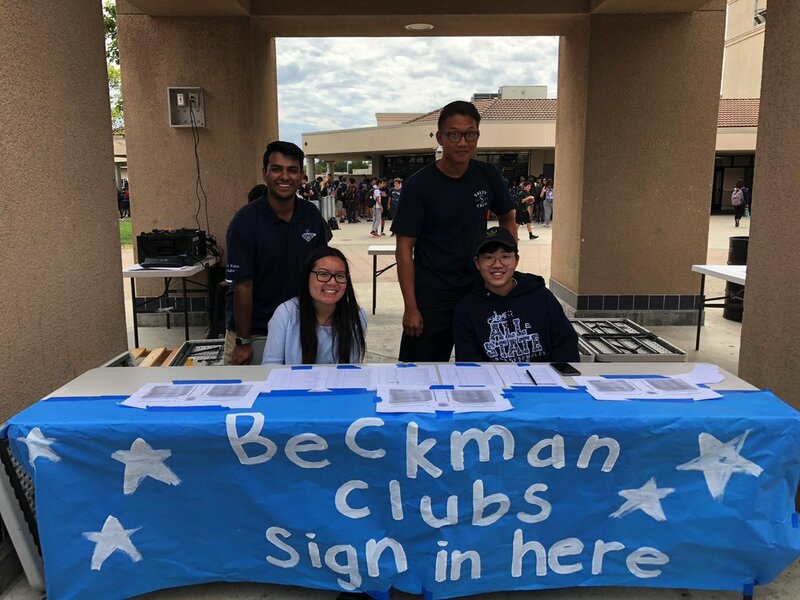 In order to communicate with club presidents, Beckman Clubs staff uses Remind 101 to send out updates, information, and other important information in addition to email.